20% off Labor Day Sale! Home › Events › 20% off Labor Day Sale! 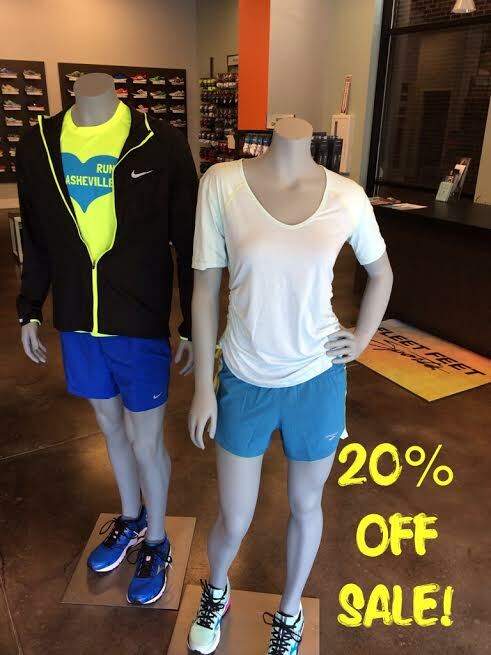 Keep it going with 20% off of our tanks, tees, and shorts this weekend!